A new three-level course for students aiming to sit the MICHIGAN ECCE.  Each level of the course (pre-ECCE, pre-ECCE & ECCE and ECCE) is graded in structure, vocabulary and difficulty. 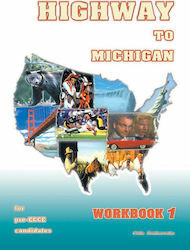 Coursebook 3 completes the HOGHWAY TO MICHIGAN series for the students intending to sit the Michigan ECCE. Γράψε μια αξιολόγηση για το Highway To Michigan και βοήθησε σημαντικά τους άλλους χρήστες!